Arts Connection are running social media training for community artists. 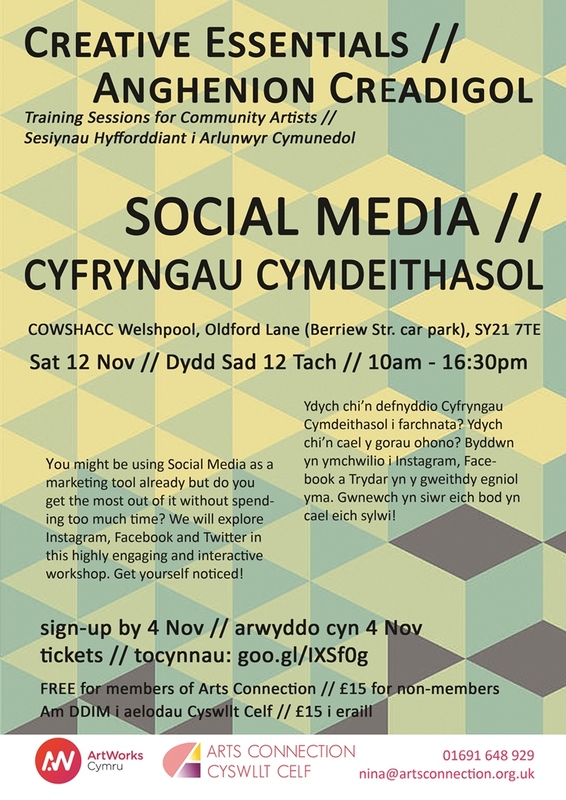 Find out how to get the best out of social media without spending too much time on it. Get yourself noticed using twitter, facebook and instagram.